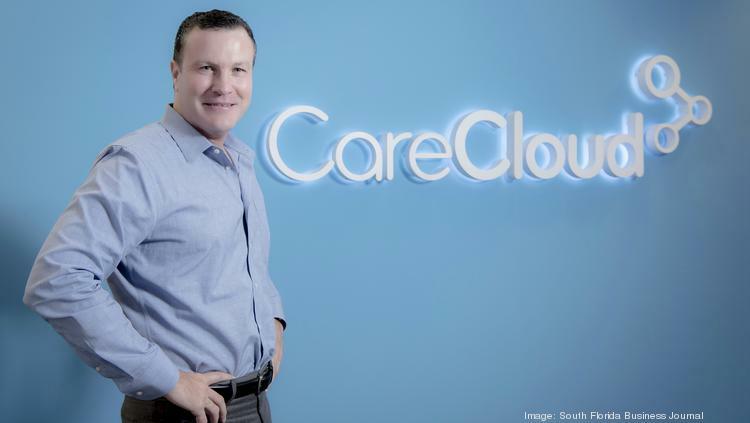 PNC Financial Services Group Inc. (NYSE:PNC) was among the investors in Miami-based CareCloud’s $31.5 million Series C funding round. Blue Cloud Ventures led the round, and First Data Corp. also staked the health care tech firm. CareCloud CEO Ken Comée, whose company counts PNC as an investor. CareCloud supports medical practices through a flexible and powerful cloud-based platform that streamlines workflow and supports more efficient and effective patient engagement. Its technology is tailored to medical groups focused on expanding operations and advancing patient care.